Grundfos pompen - Ruim op voorraad en binnen 24 uur geleverd! Every year, over 16 million pump units are produced by Grundfos. These include circulation pumps for heating and air conditioning, but also other centrifugal pumps for industries, water supply, sewage, and dosing. The company holds more than 50% of the global market for pumps. 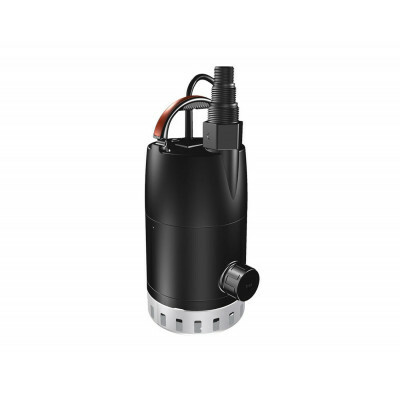 Grundfos also produces standard motors and underwater motors as well as modern electronics for pump monitoring and control. There are a number of other products and they are produced in its BioBooster and Lifelink divisions. These are part of the company's latest business activities. 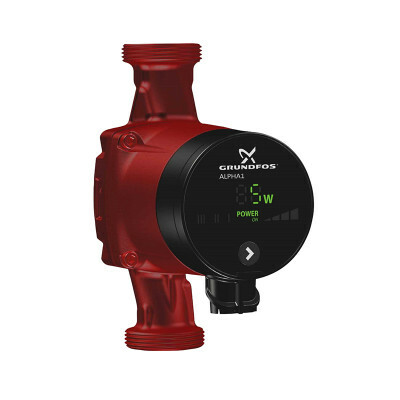 Grundfos has also introduced Blueflux. This is a new technology label that indicates that equipment belongs to the best on the market. Grundfos is a Danish company, and most of the activities of the Danish Grundfos companies take place in the small town of Bjerringbro. The company was founded there in 1945. Grundfos also has locations in Aalestrup, Årslev, Brøndby, and Farum. The Grundfos Group is represented by a total of over 80 companies in over 55 countries. The Grundfos products are sold in many countries by local distributors. Grundfos has been growing continuously for 60 years. They want to continue this growth, which is why they want to become one of the main partners in countries such as Russia, India, and Brazil. They consider China to be their second home market. When it comes to quality, function, and finish, Grundfos is the top brand. They are among the best in the world. 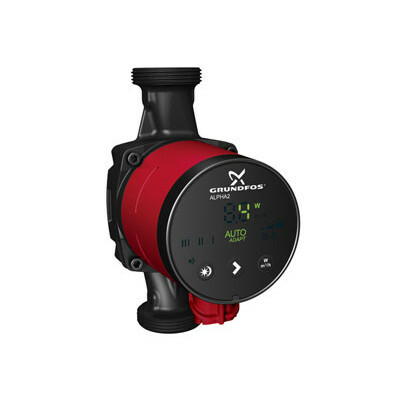 Grundfos has the best pump for any pumping job. 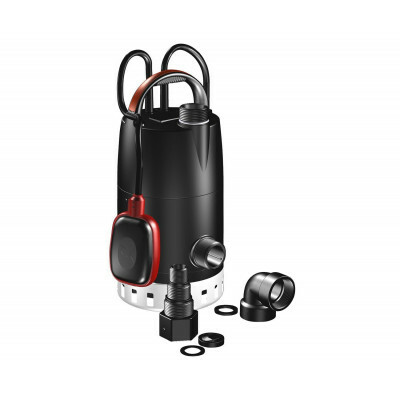 Every Grundfos submersible pump has been made to efficiently and durably complete its task, from a Unilift CC basement pump to a Unilift AP50B dirty water pump; it is true for all of them. They are all easy to install and feature ergonomic controls. The high quality standards used by Grundfos ensure that you get a top-quality pump. 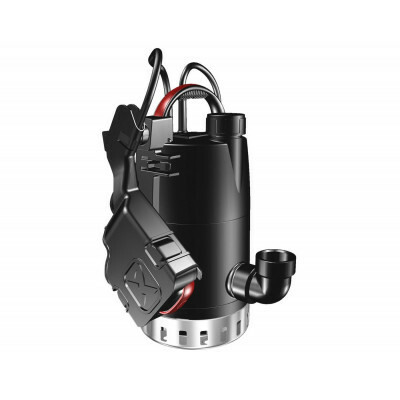 One of the most high-quality and durable pumps is the Grundfos irrigation pump. Just by looking at the technology and materials, you can see this is a top product. Experiencing low water pressure? A Grundfos pump will easily solve this, allowing for irrigation straightaway.